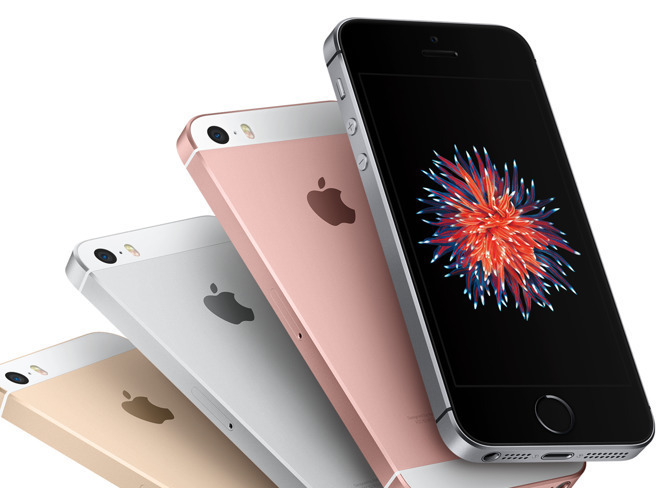 Apple quietly put the iPhone SE up for sale under its Clearance section online, with brand new and unopened units being sold at a discount, with the 32-gigabyte version priced at only $249 while the 128-gigabyte version was just $299. This represented respective discounts of $100 and $150 before Apple removed the iPhone SE from sale in the store. The iPhone SE started being sold at the discount prices on Saturday, but evidently there either wasn't much stock available or it proved highly popular, as by Monday the Clearance page no longer lists the device at all. Packing an A9 processor, the iPhone SE is a more compact device than the other models Apple currently offers, sporting a four-inch display with Touch ID that's much smaller than the 4.7-inch and larger screens of the rest of the iPhone roster. Apple discontinued sale of the iPhone SE in September, alongside the iPhone X, iPhone 6S, and iPhone 6S Plus. 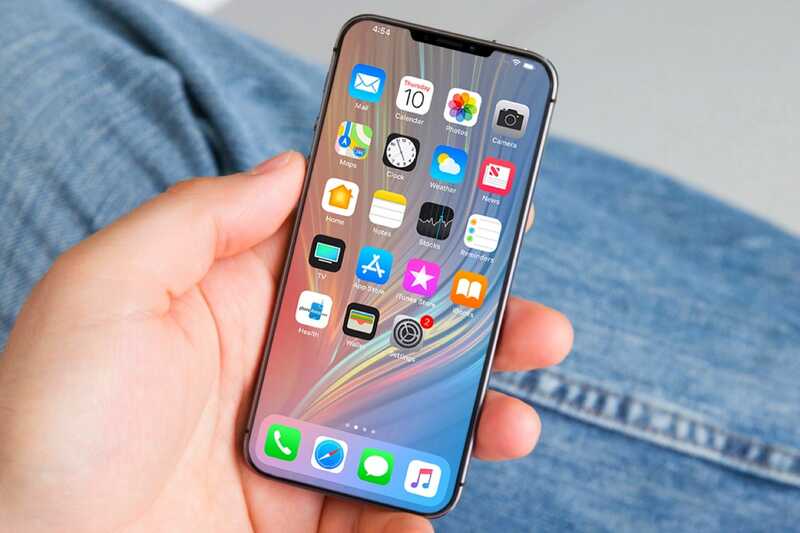 While there have been rumors for a while suggesting Apple will be bringing out a successor to the iPhone SE, there has yet to be any inkling that such a device will be launched by the company anytime soon. Although iPhone SE devices are becoming harder to find, there are still several third-party retailers that have the phones in stock. If you want a new model, eBay is your best bet. If you're open to a refurbished model, Amazon and BuyBackWorld are viable options. I agree with the backlash. Not only are they getting too big, they are getting too thin. It isn’t becoming too difficult to hold, it is too difficult to hold for me. Between the rounded edges and thinner design I don’t feel like I can hold it with confidence. I’d much rather go back to an upgraded SE, maybe with an edge to edge screen and call it good. Side note: I’m another one that is on the upgrade program and refused to get a Xs from my X. So foxconn is cutting 50000 jobs because of low demand for Apples flagship $1000+ phones, but the SE sells out in a day. I hope someone at Apple is paying attention. Everyone wants an iphone, but not everyone has $1000 to spend. SE is the last iPhone(or any phone) in 4" screen size. World has moved to larger screen phones even in 3rd world countries user base. Due to such trend, not big enough buyer base for smaller screen phones at $400-$500 price point. 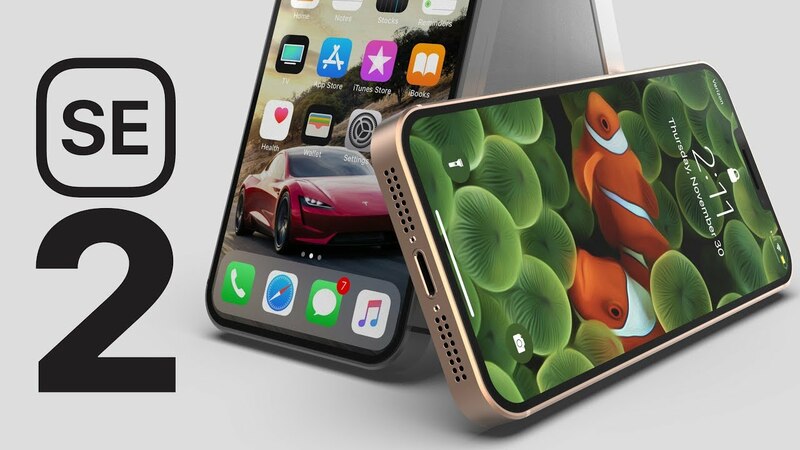 One can only hope for iPhone in around 5" size screen(4.7" iPhone 8 frame) LCD with faceid, older hardware for lower price than current larger screen iPhones. Those want relatively smaller size edge-to-edge phone at better($500-$600) price point will trade/sacrifice against buying expensive newer tech/hardware phone. But, I doubt Apple will introduce such iPhone to avoid confusion among buyers for older vs newer iPhones and pricing levels. I got lucky and for a gold se 32gb Saturday night after reading an article clearance sale. My daughter is 10 and the bigger phones will not go in her jeans front pocket. This will work great for first iphone. Apple should reconsider the 4 inch form factor I think they will sell some just as an option for lower priced iPhones. $250 is cheap, but considering that I could pick up a used one for $100 on eBay, I'd just go pick up on for $100. Most People pay more for New, Warranty, Peace of mind,etc. Risk of fake screen and fake battery though. I think Apple's deal was better. I definitely think there's a market for quality but not top of the line phones. The 5c was a good example of this and now the rush on the SE's. It's hard to say how much of the demand was artificial because it was a clearance sale, but I've talked to many people who balk at the cost of cell phones these days. On top of that, many women prefer smaller phones because the pockets in women's clothes are ridiculously small (if they have them at all.) My hands are fairly large (I wear XXL gloves) and I have a hard time reaching on my Xs at times, so I'm sure people with smaller hands might appreciate the smaller screen size, too. Your first sencontains a lot of inaccuracies. You should correct it. The larger sizes are def necessary but tim c is disregarding many loyal, valued customers that prefer smaller, affordable, flagship quality devices. but the course has beed set. Thinness weight. Apple is a company which has consistently singled out these two particular qualities with regrd to laptops, tablets and phones. They say thinness is compelling. I agree. They say lightness is compelling. I agree. people who like heavy devices prefer the feeling of a weighty battery in their pocket? why? The future is paper thin and light as a feather or it should be. That's it. Adding these features we can expect a price-point around $499. Make only one storage size option to eliminate customer confusion and streamline production. Choose your color in 128GB. Keep the exact same form but now that it's bezel-less you get a LARGER screen. Because it's a boxy design you can shrink the bezel even more. Come on Apple!! Doesn't take a genius to figure this out!!! The SE form factor is fine. It doesn't need to be bigger. Just update the screen and usual bits and call it a day. I wonder how many SE were sold. Apple may have had only a 'few'. So the fact they sold quickly doesn't mean they sold a lot and Apple 'took notice'. But maybe an Xse is in the works and Apple wanted to clean out the closet. Just because I can hold an Xs Max doesn't mean I want that slab against my head not to mention finding a pocket that it will fit in. I agree and would like to point out that its current form factor is probably the main source of its appeal. I don’t want a larger phone which is labeled as an SE to replace my iPhone SE. I want face ID, more memory, faster processor like I have in my new 12.9” iPad Pro. I am not opposed to large screen iOS devices. In fact I would prefer an even larger iPad Pro if it were available. But I want my phone to be a one hand device that easily fits in my pocket. It should be noted that it seems like the rest of the handset market has abandoned the SE form factor, so Apple could rule there by default and gain converts who don’t want to be forced to a larger form factor when they update. then there surely must be enough demand for a small phone to keep one in the line. Can't believe people hoping for the SE kind iPhone release. Apple selling all of it's inventory of new SE starting low $250 shows clearance and never think about that kind of iPhone. I ran across this today and had to add it here. CLues Blues ApPle. THe people have spoken. Not always is jumbo assinine sized bigger is better mentality like phones the choice. Some of us realistics, like hand sized phones, with the latest tech. Do it or someone else just might.